Reblogged from www.CDAPress.com | Read the original article here. COEUR d’ALENE – If Kootenai Health patients suddenly feel like they’re getting Mayo Clinic-quality care, there’s a good reason. In a press conference Tuesday, Kootenai Health officials announced that the hospital is now one of just 30 national affiliates of the prestigious Mayo Clinic Care Network. That relationship does more than put a brighter shine on Kootenai Health’s reputation. “Kootenai Health will continue to be a locally owned community hospital; we’re proud of that designation,” said hospital CEO Jon Ness. “The purpose of this new arrangement is so we can provide advanced medical information and technology for our medical staff to allow patients to stay closer to home for health care at a lower cost. Kootenai Health became not just the first Mayo affiliate in Idaho, but the first in the Pacific Northwest. 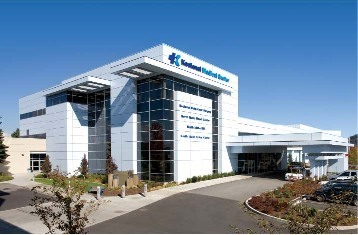 What that means to Kootenai Health patients is access through their doctors to some of the best medical minds in the nation. Kootenai Health physicians can consult electronically in several different ways with Mayo Clinic doctors on disease management, care guidelines, treatment recommendations and reference materials. Mayo doctors can further consult internally before sharing their recommendations with Kootenai Health physicians. According to Dr. David Hayes, medical director for Mayo Clinic Care Network, Kootenai Health and Mayo are both committed to patient-centered care, which is why they’ve already worked together on a limited basis over the years. As of Tuesday, that mutual commitment became magnified. “We have been on this journey for a while now and are really excited that Kootenai Health is the newest member of the Mayo Clinic Care Network,” Hayes said. Hayes said the many changes going on now in the health care industry “fragment care,” but that through the network, physicians and organizations both get to know each other much better – and that pays off for the patients. SHAWN GUST/Press | David Hayes, medical director for Mayo Clinic Care Network, and Paul Anderson, chairman of the board of the Kootenai Hospital District, mingle following a presentation to announce Kootenai Health as a member of the Mayo Clinic Care Network Tuesday at the Kootenai Health Resource Center in Coeur d’Alene. The hospital is the first in the state and 30th overall to be added to the network since 2011. He lauded Kootenai Health’s medical staff and organization but acknowledged that sometimes, physicians and patients want more information, perhaps other opinions. Hayes said Kootenai Health was chosen after a rigorous due diligence process, in part because the two organizations are culturally similar. ions, but there’s something more. With Kootenai, a phone call with Ness started the selection process, Hayes said. In January, a Mayo team visited. ue diligence process, but I can tell you that, as somebody who’s now done this for awhile, you walk into an organization and you get a sense of leadership and what the mission is for the organization,” Hayes said. Kootenai Health’s attainment of Magnet status, the top national honor for nursing excellence, also helped, Hayes said. recent ratings by U.S. News & World Report, Kootenai Health is the best hospital in Idaho, tied with St. Luke’s Regional Medical Center in Boise. At the same time, the Mayo Clinic, based in Rochester, Minn., is rated the No. 1 hospital in the U.S.
Kootenai Health outranked 50 other Idaho hospitals. Mayo was rated tops among nearly 5,000 medical centers across the country, according to U.S. News & World Report. Kootenai Health board of directors for 17 years and its current chairman, said the hospital’s focus has always been on providing excellent patient care. 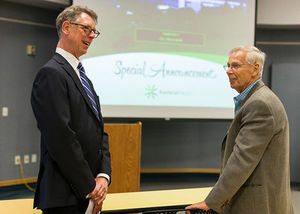 “What we think about this collaborative relationship with Mayo is that our physicians are going to have the opportunity to work with the Mayo physicians and come up with better solutions to help our patients, and truly, our patients are going to be the beneficiaries of this relationship,” he said. “That’s what it’s all about. e hospital foundation’s board, and president of Jobs Plus, Inc. – the region’s economic development agency – said the Mayo affiliation goes beyond providing outstanding medical care. 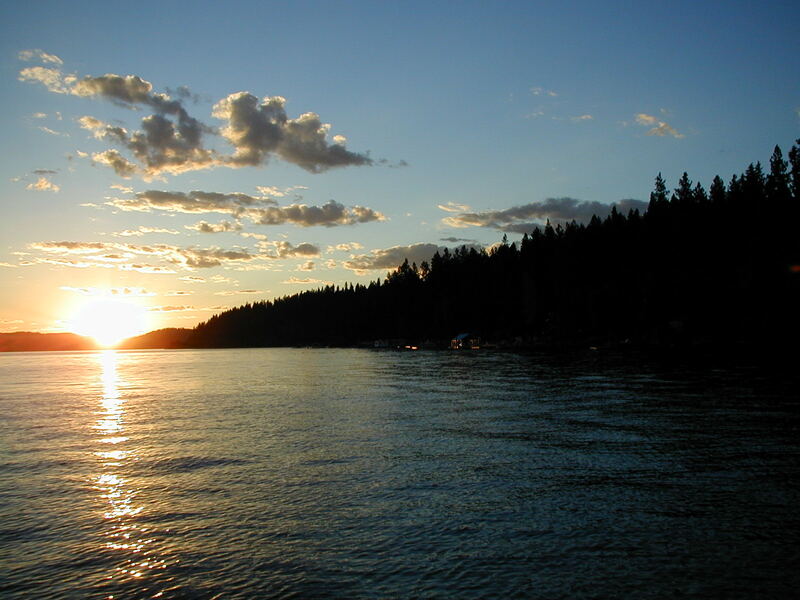 th Kootenai Health is exclusive for this area. No Spokane-area hospitals will become Mayo network affiliates, he said. ns and patients won’t be charged a penny of it. In the long run, he added, the fee is insignificant. “It’s immaterial compared to the quality of care that will result from this for our patients,” he said. 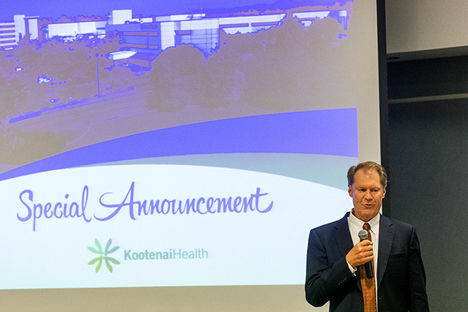 SHAWN GUST/Press | Jon Ness, chief executive officer of Kootenai Health, announces the hospital’s membership with Mayo Clinic Care Network that will provide local physicians and patients with additional health care resources. Ness said further benefits are expected. Growing pains don’t have to hurt. wth. He said the hospital’s total delivery of all services has increased 10 to 15 percent annually for the past three years, and that trend is likely to continue or even accelerate. ght now. He added, however, the expansion would have gone on even without the expected boost from Mayo. Dan Klocko, the hospital’s vice president for human resources, said Kootenai Health now employs 2,525 people. He said each of the past five years, the hospital has added, on average, 75 to 100 employees. Klocko said the average pay is $48,000, not including a strong benefits package. He said further hiring is expected. Patrick, Mike. 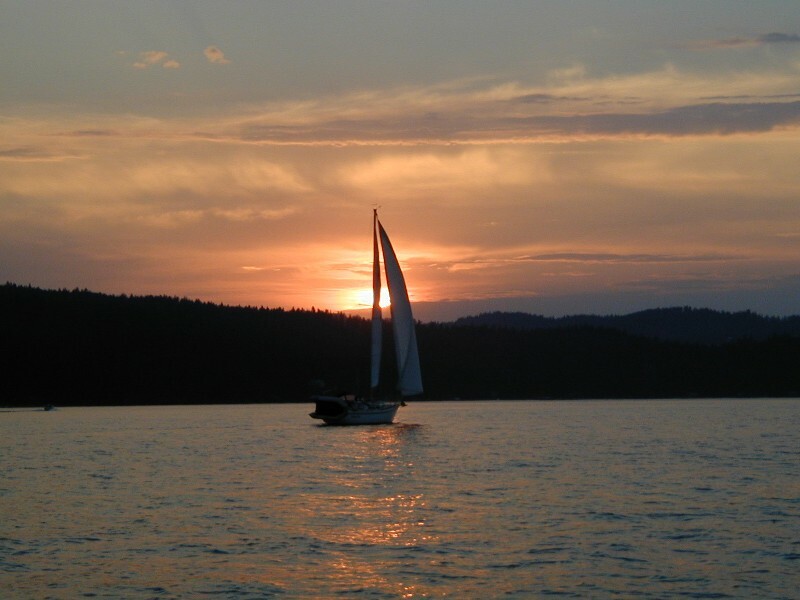 “Make Way for Mayo.” Coeur D’Alene Press. 06 Aug. 2014. Web. 06 Aug. 2014. 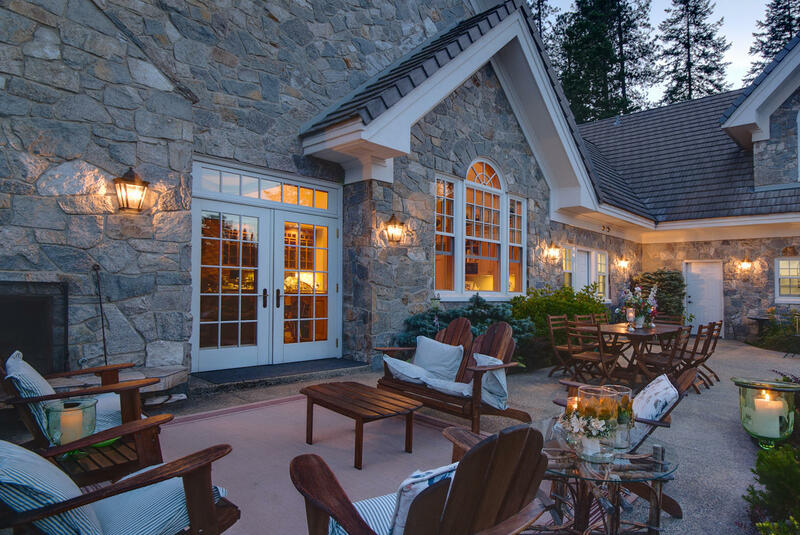 This entry was posted in Business, Coeur d'Alene, Downtown, Downtown Coeur d'alene, Downtown Coeur d'Alene, Idaho, Kootenai County, Lake Coeur d'Alene, Market News, Oetken Family, On The Level, Own the Lifestyle, Real Estate, Retire in North Idaho, Sell, Sellers, State of Idaho, Trakker, Trakkers Tail, Windermere and tagged Browser, Business, CDA, CDA Press, Christy, Coeur d'Alene, Coeur d'Alene Idaho, Idaho, Idaho Panhandle, Kootenai County, Kootenai Health, Kootenai Medical Center, Lake Coeur d'Alene, Market News, Mayo Clinic, North Idaho, northern idaho, Oetken, Own The Lifestyle, Randy, Real Estate. Bookmark the permalink.